Our Mission is to help rats in need and to offer a safe and loving place for our friends to go until they find good and loving homes. 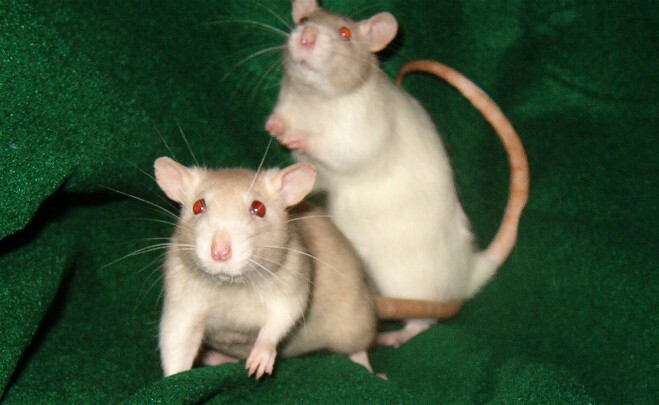 We hope to educate others also about rats and what good companions they make. Rat Fan Club - Good Information !!! !